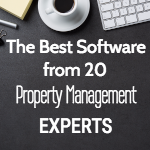 Rentec Direct has updated the Custom Branding features available to property managers and landlords using the software for their rentals. 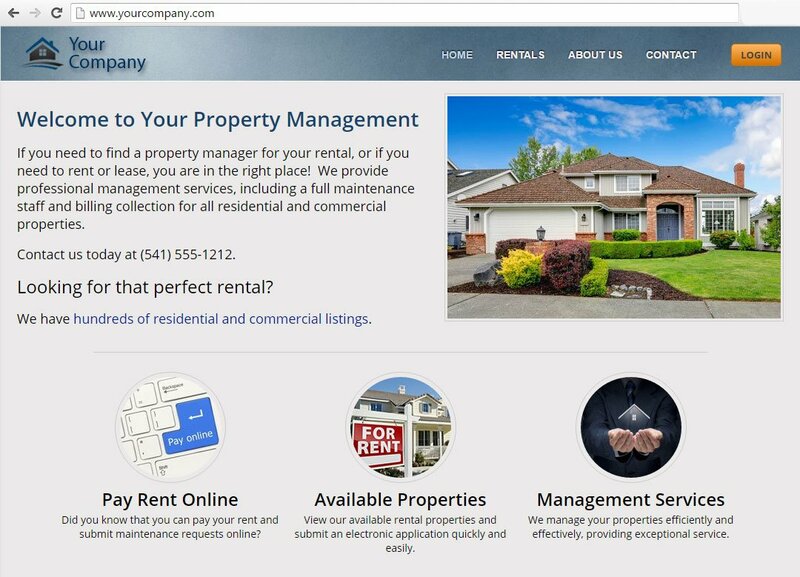 To read the the most up-to-date options regarding Custom Branding, including adding your own logo to the Owner and Tenant Portals and creating your free property management, click here. We’ve had a number of requests from members to be able to customize the look and feel of Rentec. This might be just to improve the inter-office feel and bring in your company logos and slogan into the application, or it may be for the benefit of your owners or tenants when they login to see your information instead of ours. We’re happy to offer custom branding as an “on-demand” feature for all of our members! Note the 2 red boxes in the image below; these are both brand-able with your images or text. Send an email to support@rentecdirect.com, and request the branding packet. We’ll respond with all necessary information on images to create or provide. Not a graphic artist? Don’t worry. We have graphic designers standing by to help. You can send us your logo, and tell us your slogan (or other text or image you would like to see on the left), and we’ll take care of the graphic work. Also, as part of the branding you will get your own web address, such as yourcompany.rentecdirect.com, to further personalize the service. Because there is work for us to get this setup, we do have a small charge to make it happen to cover our time. For Rentec Pro, PM, and Association users, the price is discounted to $45. This option is not available for Rentec Basic. Nathan is the founder of Rentec Direct and has been pushing buttons at Rentec since 2008 when the first of many servers drew the very first kilowatt of power from the grid. He has a passion for application security and spends an incredible amount of time ensuring your data is protected. When Nathan is not day-dreaming about 1's and 0's, you may also find him "tuning" the development schedule to get that next big feature in your hands sooner or enjoying a ski day at Mt Bachelor!